Home Assets What are Intangible Assets? 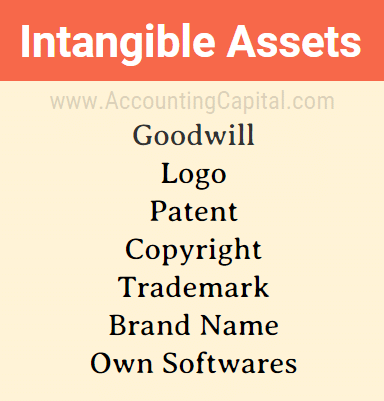 Assets which don’t have a physical existence and can not be touched and felt are called intangible assets. 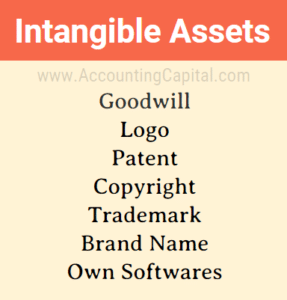 Unlike tangible assets which can be touched & felt it is safe to say that intangible assets are nonphysical, invisible, long-term and difficult to quantify. This type of asset can either be definite i.e. it will expire after a certain time period or indefinite i.e. it will not expire and is not time sensitive. For example patent is a definite intangible asset as it will expire after the time period for patent is over (usually 20 years), however, a company’s brand name will remain throughout the company’s existence. They are expected to last for more than 1 year and are usually held for production or supply of goods/services, rent to others or for administrative purposes.